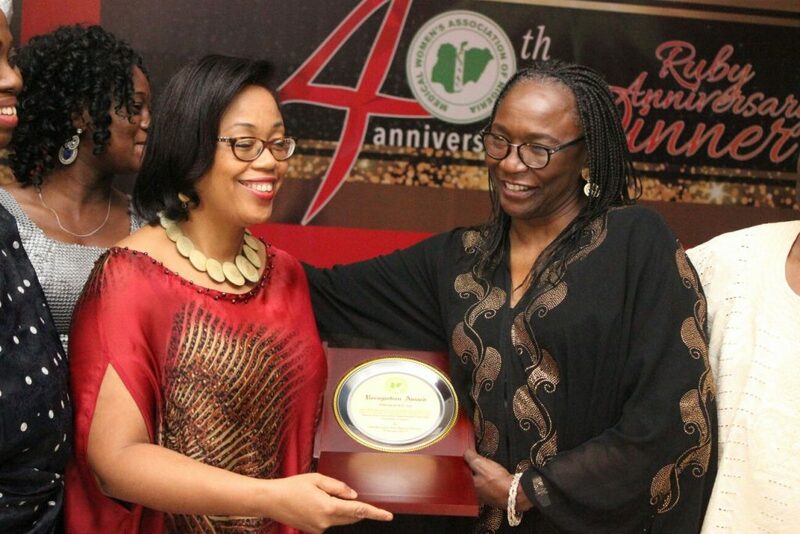 Professor F. T. Ogunshola – Deputy Vice Chancellor (Developmental Services) University of Lagos has been awarded the Medical Woman of the Year by the Medical Women Association of Nigeria (MWAN) Lagos Branch. The award was given yesterday, the 3rd of November, 2017 at the celebration of the MWAN 40th year Ruby Anniversary, which took place at the City Hall, Lagos Island. 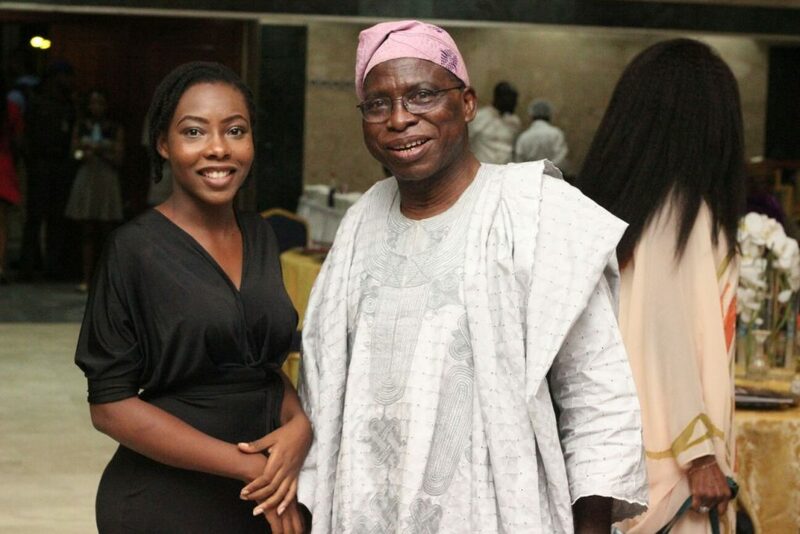 Another awardee was Dr Jide Idris – Honorable Commissioner of Health, Lagos state – as the Medical Man of the year. 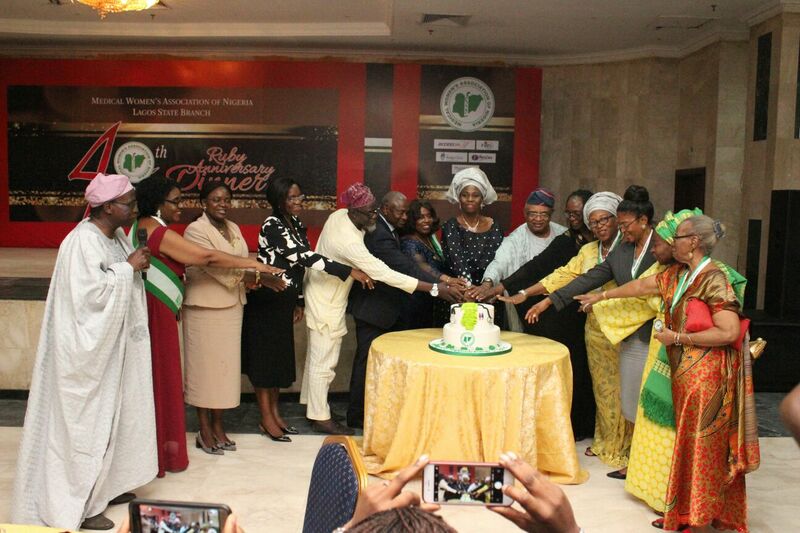 This year been the 40th year of existence in Lagos; impacting lives and organisations, healing with the love of a mother, brought with it a great ruby package with lot of goodies in it; one of which was the “one-day business seminar” and “Ruby Anniversary Dinner”, which took place at the City hall yesterday. The morning session was the “mini business school” and “financial empowerment”, part of the day’s program, which was supported by Access bank, The Brigde Clinic, FIRS, WAPIC Insurance, Pathcare Laboratories, Bank of Industry, Anadach Group, MCF, Olajide Oyewole LLP and many others who had various timed and seasoned speakers from this organisations speak to and empower the female medical Doctors on the financial, legal, management and business aspect of healthcare, which is very important to the growth and development of our stunted health sector in Nigeria today. After the long day seminar was a “meet and greet” time – Ruby Anniversary Dinner – for the Doctors to unwind and mingle. 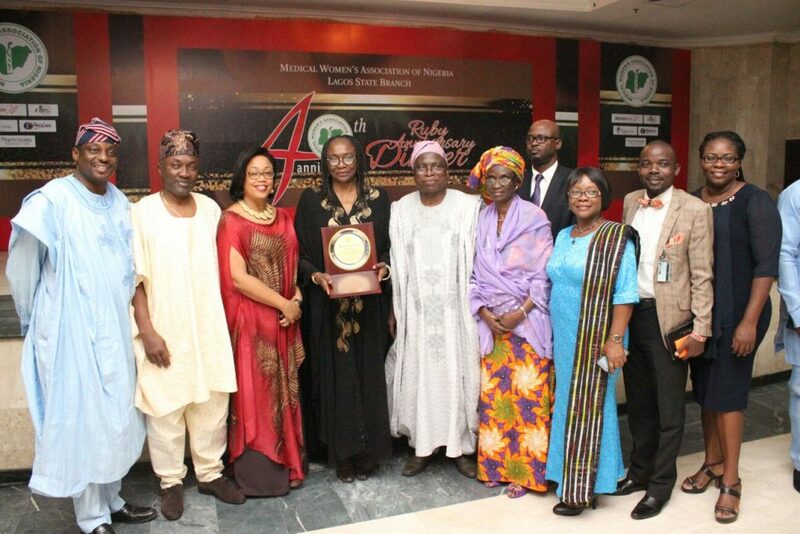 Gracing this beautiful occasion was the first ever MWAN Lagos awardee, family members of Dr Ameyo Adadevoh to receive her posthumous award, past MWAN Lagos President and their various representatives, Current MWAN National President, The Chief Medical Director of LUTH, Joke Silva (Fondly called MWAN Daughter, as Her mother was the pioneer MWAN Lagos President) with her Husband, Olu Jacobs and the Vice Chancellor, University of Lagos – Professor Rahman Ade Bello – as special guest of honor, among other dignitaries and cream de la cream of Lagos and the Medical profession. 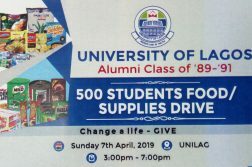 The Chief host of the event was the MWAN Lagos President – Dr Abiola Modupe and the Chairman of the Occasion was Chief Dr Oluyomi Finnih, students from College of Medicine, University of Lagos and their Provost – Prof. F. E. A. Lesi were also in attendance. MWAN is the oldest and only recognised body for all female medical and dental Doctors in Nigeria, affiliated with Nigerian Medical Association (NMA), Medical Women International Association (MWIA) and also the Mother body of the Nigerian Medical Students Association (NiMSA). 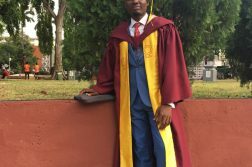 The Press Club, UNILAG felicitate with the awardees and MWAN Lagos at large, wishing them more grace and greater heights in their future endeavors.